Oregano is an herb from the Mediterranean area that is commonly thought of as a central ingredient in many Italian recipes. However, the dried herb can also be used to make herbal tea that can be drunk cold or hot. Oregano tea is used as a remedy for common health ailments, and has both positive and negative side effects. 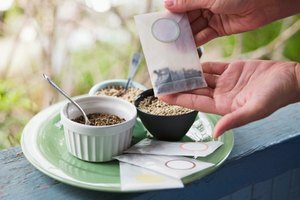 There are no scientific studies that have been conducted to determine the use of oregano for specific health purposes, although the FDA has labeled it GRAS--Generally Recognized as Safe according to Drugs.com. According to the Peace Health organization, the herb is reported by the American Herbal Products Association and the German Commission E to pose no health risks. 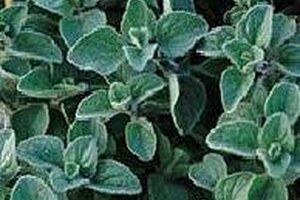 Over the years, oregano has been used as a "natural remedy" for ailments such as headache, stomachache, arthritis, menstrual cramps, colic, indigestion, seasickness and coughs. The herb is a natural source of nutrients such as magnesium, omega-3 fatty acids, iron, dietary fiber, calcium, and vitamins A, C and K. Full of healthy antioxidants, oregano can help keep the body strong and healthy, as well as fight disease. Because oregano can cause menstruation in women, pregnant women should use caution when drinking oregano tea. According to research by herbalist F. Brinker as reported by MotherNature.com, a large intake of oregano in a pregnant woman could lead to miscarriage. Oregano also has anti-fungal properties, and drinking oregano tea may help clear athletes’ feet and other types of fungus. Oregano tea can be made by pouring hot water over 1 tsp. of dried oregano. Allow the tea to steep for 5-10 minutes before drinking. 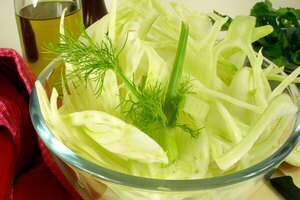 The herb has a rather bitter, pungent taste that is popular in pizza and spaghetti. 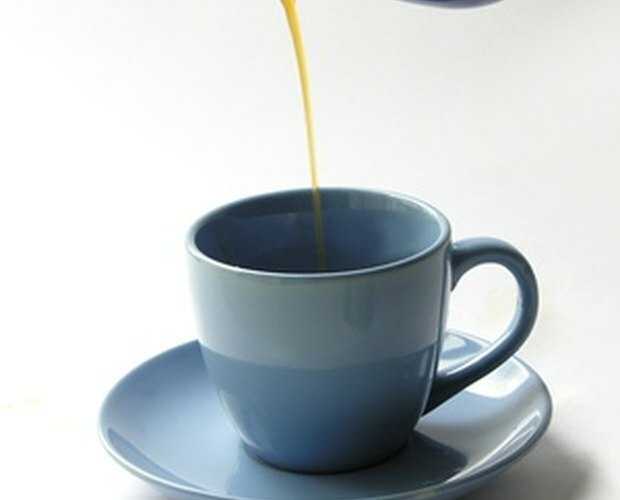 Sweetener can be added to the tea to make it more palatable. Drinking oregano tea has a calming effect and may be helpful before bedtime as a sleep aid.